It’s been a while since we got any updates for the upcoming Ocean’s spin-off but fans of the action-comedy franchise can now rest easy after the first official look at the star-studded movie was finally revealed. Warner Bros. released the first poster for the all-female film Ocean’s 8 with its glorious femme fatale ensemble that includes lead actress Sandra Bullock, Cate Blanchett, Anne Hathaway, Rihanna, Mindy Kaling, Helena Bonham Carter, Sarah Paulson, and Awkwafina. 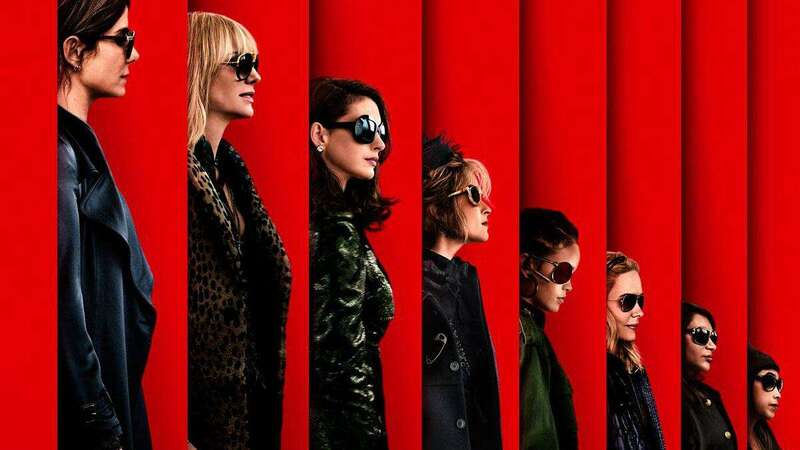 Helmed by Gary Ross (The Hunger Games), Ocean’s 8 will revolve around the story of Danny Ocean’s estranged sister, Debbie, who recruits seven other con artists to pull off a daring heist in New York City. There aren’t a lot of details out yet but as fans of both the Ocean’s trilogy and the gorgeous cast, we’re already playing with a few fun ideas that give rise to a handful of questions about the film. It’s been earlier revealed that Ocean’s trilogy stars Matt Damon and Carl Reiner will reprise their roles as Linus Caldwell and Saul Bloom in what appears to be cameo appearances for Ocean’s 8. Of course, we feel that any Ocean’s film will never be complete without former lead star George Clooney who basically remains as the face of the franchise. So, will he also be making a cameo of sorts? Aside from Damon and Reiner, there’s a bunch of other big names who will make cameo appearances in the film. Among them are the Kardashian sisters: Kim, Kendall and Kylie. The question though is what kind of role will they be playing? Right now, we’re leaning towards minor villain roles to balance things out with the main cast in a potential sizzling catfight scene. First of a new trilogy? We might be getting ahead of ourselves on this one but we just couldn’t help but notice how there’s a nice gap between Ocean’s 8 and Ocean’s Eleven that perfectly leaves room for two more films. It could just be a coincidence (a big one at that) but this would be easier to call once the film makes bank. 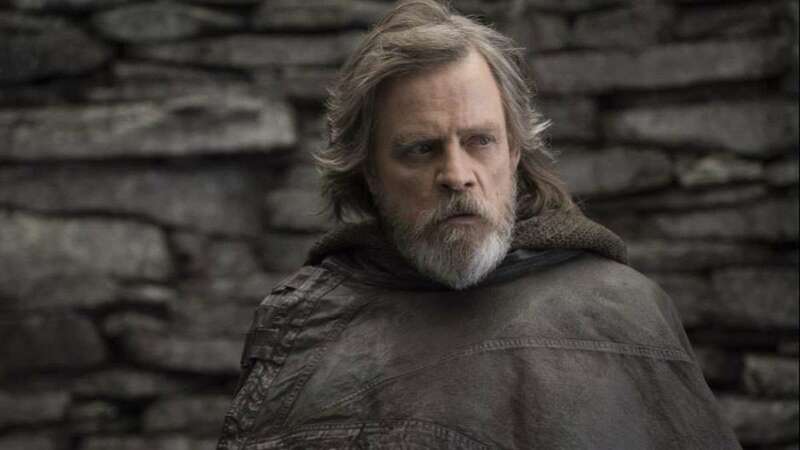 Fans were let down after it was announced that there were no plans to produce a fourth installment to the original trilogy. Various issues were cited but fast-forward to a decade after, we’re now getting the Ocean’s 8 as a stand-in of sorts. It sounds like a stretch right now but a successful run with this spin-off sequel could mean a crossover between the current and original Ocean’s cast.